A little over a month after Japan declared the digital currency bitcoin (BTC) to be an officially recognized legal payment method, the Japanese bitcoin exchange Coincheck has announced the first interest-paying bitcoin deposit accounts for the Japanese market. According to a report by the Nikkei Asian Review, the Tokyo-based digital currency exchange will start offering bitcoin fixed-term deposit accounts to its users. Coincheck Lending offers four possible plans, each with a different timeframe and interest rate. Users will be able to deposit bitcoins for a period of 14 days to receive a 1 percent annual interest rate, a period of 30 days will generate 2 percent annual interest, 90 days will make users 3 percent, and for a one-year bitcoin deposit users will receive 5 percent interest. That means that a user who, for example, wants to hold 10 BTC as a long-term investment and receive interest on his holdings can generate an interest income of 0.5 BTC, which equates to around $885 at today’s bitcoin exchange rate. All interest payments on the deposits are received at the end of the deposit term. 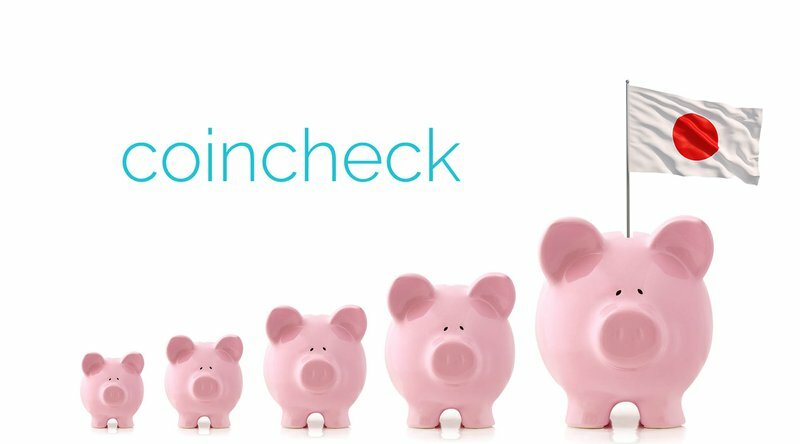 According to the Coincheck Lending page, bitcoin is currently the only deposit currency on offer, but other digital currencies such as Ethereum, Ripple, Monero, Factrom and Augur will be available to deposit “in the near future.” All verified Coincheck users are able to use the new lending service provided they agree with the company’s loan consumption agreement. While Coincheck is the first bitcoin startup to introduce bitcoin deposits in Japan, it is not the first company to provide this service. The old argument of bitcoin opponents that bitcoin is inferior to fiat currency as it does not pay interest has long been untrue. Several bitcoin exchanges, including Bitfinex and Poloniex, offer users the possibility to lend bitcoin to margin traders in return for daily interest payments. Furthermore, U.K.-based bitcoin savings account providers BSave and Magnr also pay interest on bitcoin deposits. Japan’s Financial Services Agency stated that Coincheck’s deposit service is exempt from the country’s banking regulations as bitcoin is not legal tender. However, should bitcoin become a mainstream payment method in Japan, services such as Coincheck’s bitcoin deposit accounts could receive their own regulatory requirements. Previous PostWhy Is Bitcoin Gambling Industry So Successful in the World?